If you have a Medical Emergency and cannot wait until the surgery re-opens please first telephone the surgery number which is 0116 366 2020, where you will hear a recorded message of various options that are available to you. 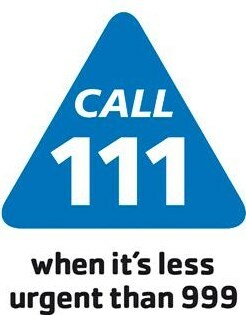 Alternatively please dial the NHS Service on: 111 . Your call will be assessed and you will then be directed straightaway to the local service that can help you best. Calls to this service are free from both landlines and mobile phones. Dental Emergencies Tel: 0116 2951278.